The Cholmondeley Pageant of Power 2015 (CPOP) is gearing up for this years event, which takes place from 12th to 14th June. This year the event is going back to its roots by celebrating ‘power’ in all its forms. With a wide range of exciting races, stunts, competitions and displays covering on-road, off-road, water and air, the three-day CPOP will give visitors their most thrilling experience yet. Cholmondeley Pageant of Power 2015 – What’s on? 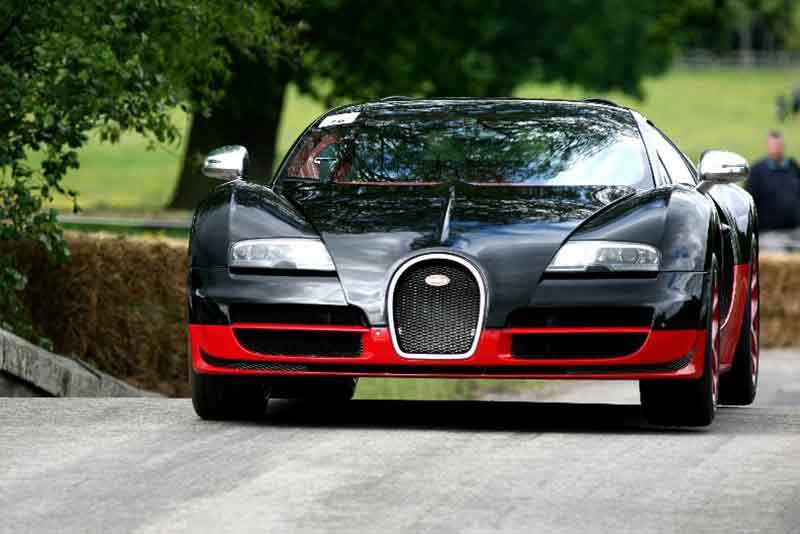 The ‘power’ theme starts with a 1,000bhp-plus class on the famous Cholmondeley race track. Backing this up will be the world’s most powerful rally cars from the Group B era and Eighties turbo era Formula One cars. Each day of the event will also have its own special theme. On Friday 12th, visitors will be treated to the first-ever parade of all production Lotus models ever manufactured, organised by the Historic Lotus Register. Featuring everything from the original Seven to the Esprit to the most powerful Lotus ever, the Evora GTE. 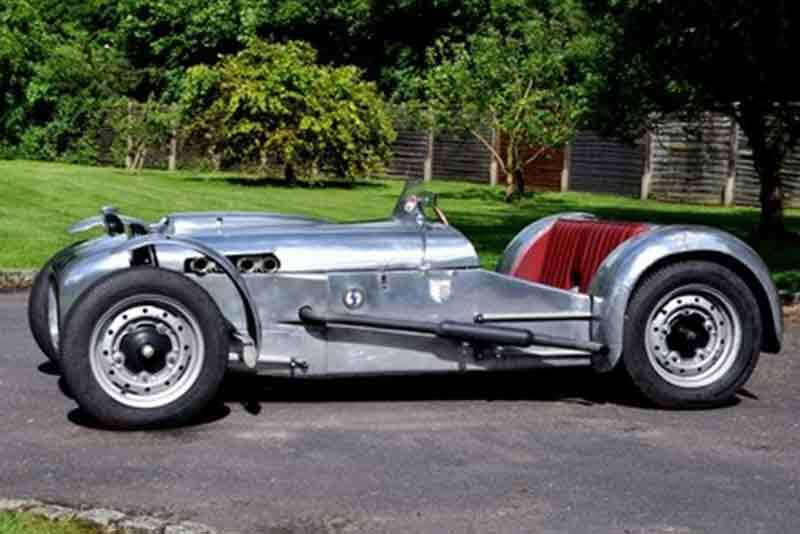 There will also be a special concours dedicated to the famous British sports car maker. Saturday 13th will see American Muscle cars battling it out to take the grand prize, with Plymouth Barracuda HEMIs taking on Dodge Challengers in a high-octane gathering and on Sunday 14th there’s a glamorous assembly of Eighties supercars. James Hall, Event Director, said: “This is the eighth year that CPOP has been running and we have a lot of exciting elements in the pipeline to make this year’s line-up bigger and better than ever. Tickets are now on sale at the Cholondeley Pageant of Power Website. Adults tickets are priced from £22 and children’s tickets are free if purchased before 30th April 2015. UPDATE: DOUGIE DISCOUNT. To coincide with world-renowned trials bike legend (with 12 world titles to his name) Dougie Lampkin MBE, appearing on Saturday 13th and Sunday 14th June at this year’s Cholmondeley Pageant of Power (CPOP) to show off his extraordinary skills. Organisers have launched a special 20% discount, which applies to all tickets bought from 10am on June 3rd until midnight on June 5th. Simply quote CPOPMC when ordering. Visit carphile.co.uk to find out more about up and coming classic and interesting car events.